Currently, 70% of women report that they don’t feel represented in media and advertising. You can’t be what you can’t see, so I have set out to change that by partnering with @girlgaze @dove and @gettyimages on Project #ShowUs. 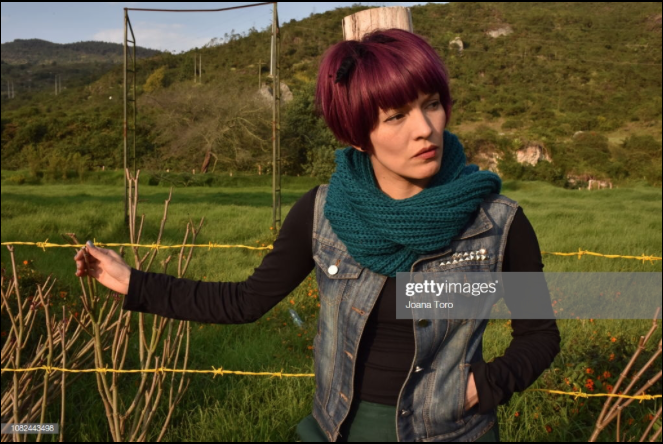 Find the perfect Joana Toro stock photos and editorial news pictures from Getty Images. Download premium images you can't get anywhere else.